Recently, Xavier and I had the pleasure to visit Patek Philippe’s manufacture, from the case and bracelet factory to the Haute Horlogerie ateliers. It’s only once you’ve been there that you can understand that something truly special is going on, especially at the HH workshop. 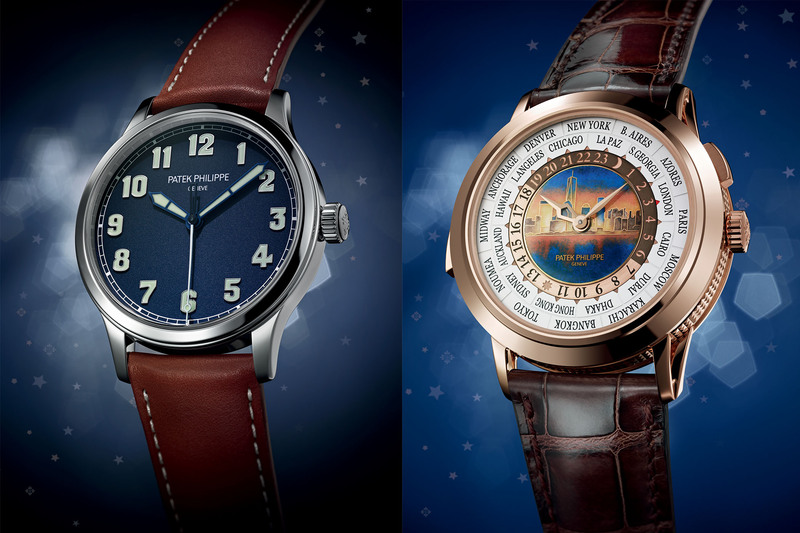 Patek Philippe minute repeaters, which are manufactured there, have always been known to be best-in-class. And believe me, they are. 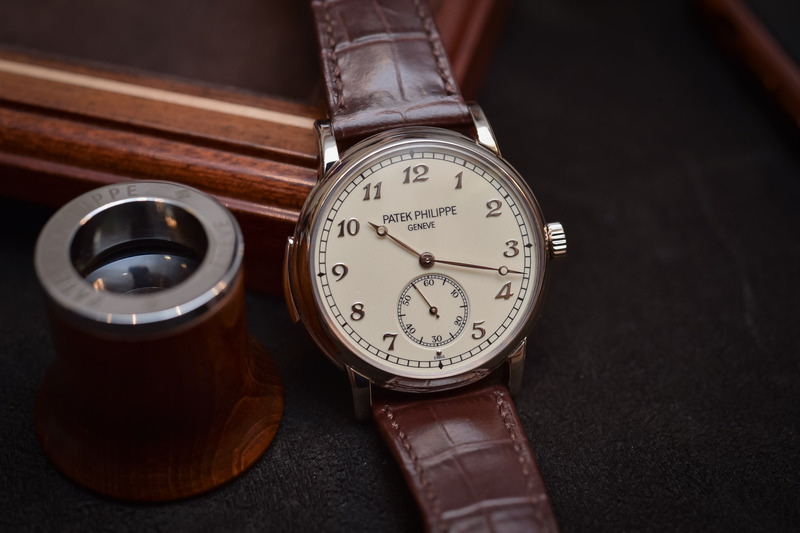 To understand why we had the rare opportunity to go hands-on with the latest addition to the collection, the Patek Philippe 5178G – which is also the occasion to explain the concept of Cathedral Gongs and, of course, we have the sound too. 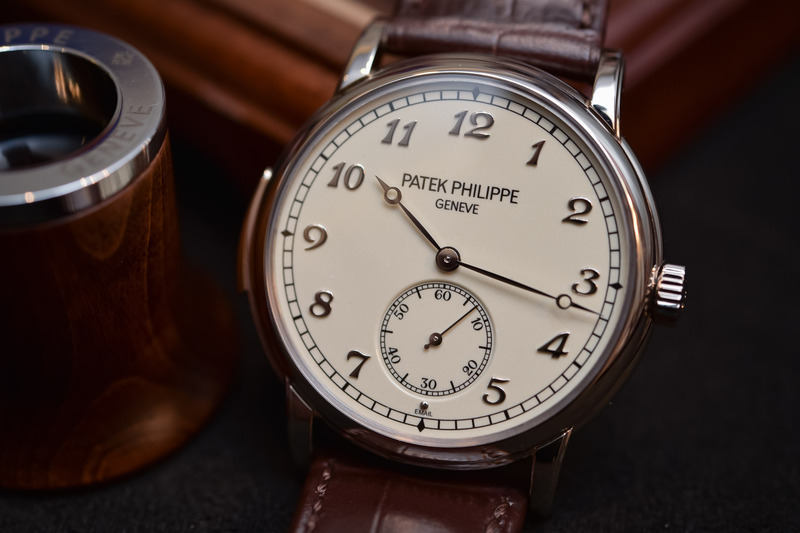 At first sight, the Patek Philippe 5178G is a rather simple watch. Relatively reasonable in terms of proportions, based on a simple time-only display, showing an elegant and highly traditional case… There’s nothing to lead you to imagine that something very complex ticks inside this watch. 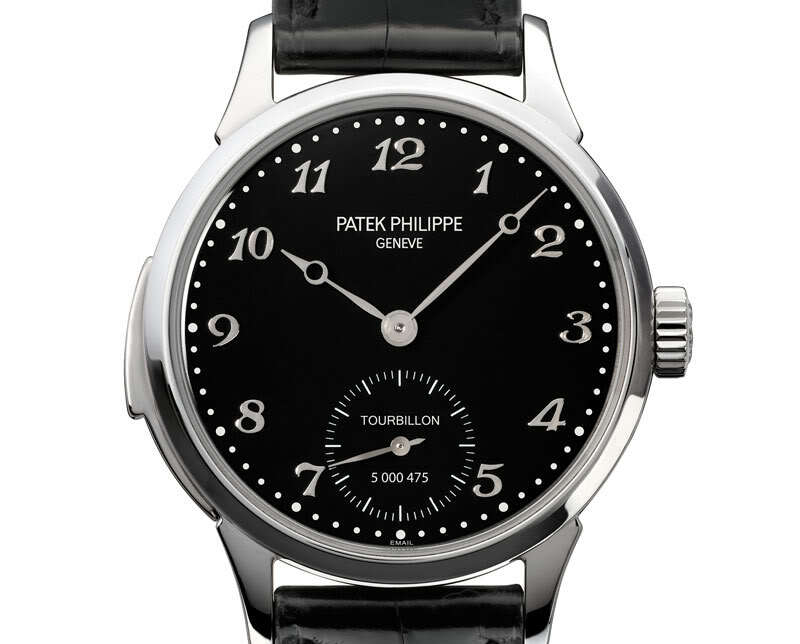 It is for sure a very refined watch, however, it does fly under the radar. If you pass in front of someone wearing this watch, you’ll probably only see a classic, dressy 3-hand watch. Until you discover the trigger on the left side of the case and the various details that compose the 5178G. 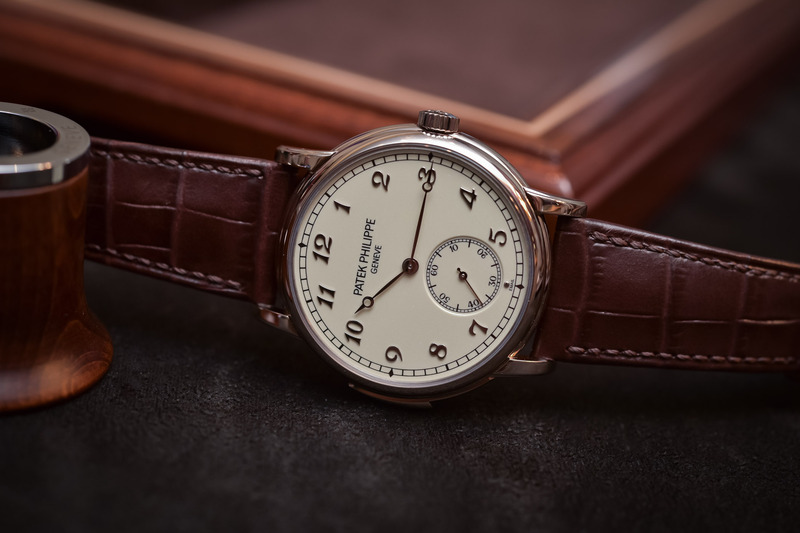 The Patek Philippe 5178G was introduced at Baselworld 2017, alongside another watch, the 5078G. Both are minute repeaters, both have the same dial, indexes and hands, both have white gold cases with traditional Patek shape. Both also are the true essence of what a minute repeater by Patek is. No extra complication and inside, the well-known automatic Calibre R 27. However, one is 38mm in diameter (the 5078G) and the other is 40mm in diameter (the 5178G), and it doesn’t have anything to do with design matters. Compared to the 38mm version, the movement Patek Philippe 5178G needs more space for a simple reason: inside are cathedral gongs (we’ll go back later in the article on that topic) while the 5078G has standard gongs. A close inspection of the 5178G reveals superb details. Let’s look at the case first. As said, it is very traditional and subtle, with the usual Patek shape – convex bezel, rounded case, stepped lugs – and perfectly executed. Made in 18K white gold, the finishing of all surfaces is superb. Even at 40mm, this watch remains well proportioned and discreet. Then comes the dial. Again, it feels 100% Patek. The combination of Breguet hands and Breguet numerals is as discreet and pleasant as the rest of the watch. Yet, as usual with Patek, a look under a magnifier – or a look at our macro photos – let appear the great details of the numerals, which are individually crafted in gold, polished and applied on the dial by hand. The dial itself, as indicated at with the “email” inscription, is made in grand-feu enamel (“email” means enamel in French). Presented here in an off-white colour, its surface is perfectly polished and it has this unique milky effect that only enamel can bring. 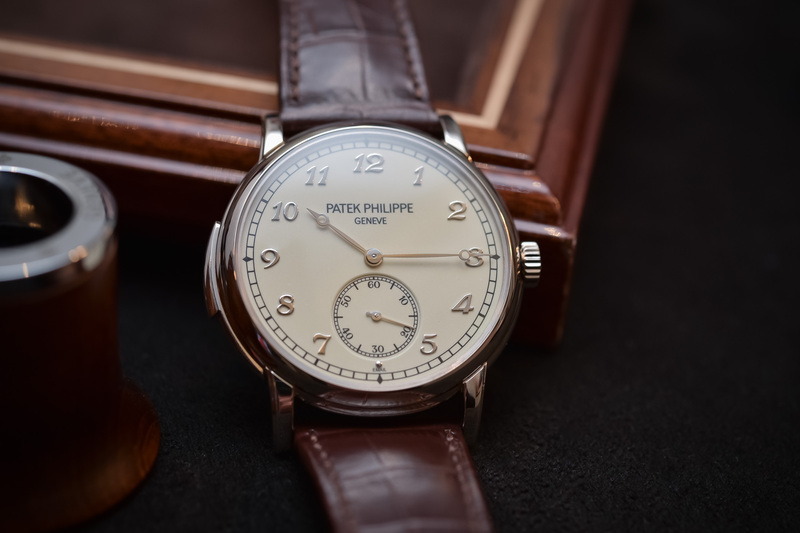 Overall, the Patek Philippe 5178G Minute Repeater is a true connoisseur’s watch: highly discreet, never screaming its origins, never demonstrative in the way it uses complications. It only reveals its beauty after a closer inspection, which of course bring a superb level of detail. 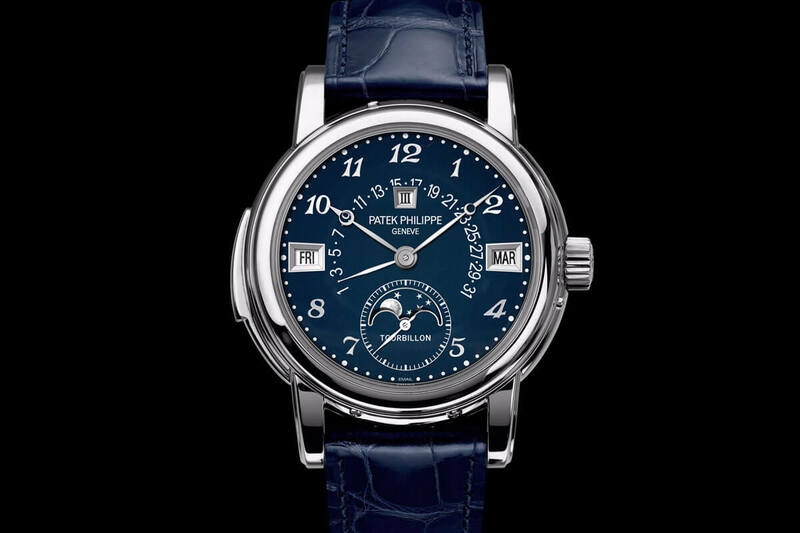 Patek Philippe has a long tradition of Minute Repeaters. Since the earliest days of the manufacture, back in 1839, chiming watches have been produced. However, in terms of wristwatches, things are slightly different. The first minute repeater wristwatch Patek ever created dates back to 1925 – with a movement supplied by Victorin Piguet. However, production was confidential and mostly based on commission watches. It’s only in 1989 that Patek Philippe brought back the idea of the minute repeater wristwatch to the table, with the 150th-anniversary reference 3974, a chiming watch with perpetual calendar made for the Jubilee collection. 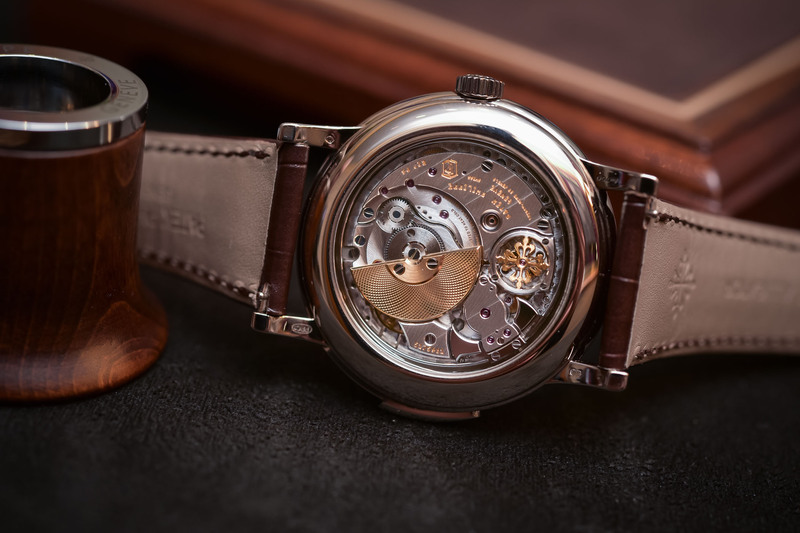 This watch introduced the Calibre R 27, which base is still used in current minute repeaters. The calibre R 27 feels rather familiar at first, with its micro-rotor. It has something of the famous calibre 240. 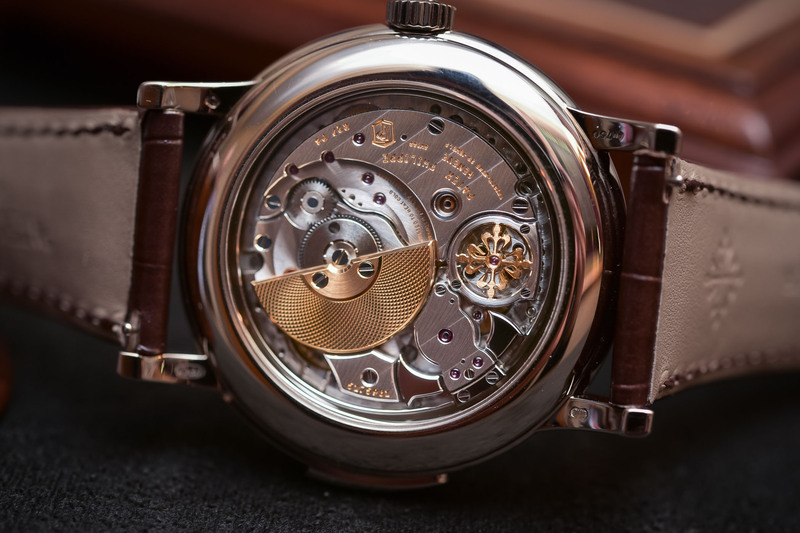 Yet, the only common point is this micro-rotor, as the rest is specific… including the decoration of the movement. When it comes to Patek Philippe, we never had to complain about finishing and execution of the movement. However, with minute repeaters, we go several steps further. The decoration really is exquisite and done by hand. The hammers, with their black polished surfaces, the guilloché on the micro-rotor, the anglage, the protection on top the centrifugal governor… There is no other way of putting it; this is true Haute Horlogerie. The mechanism behind a minute repeater is composed of 4 main elements. The first one, hidden underneath the dial, is a series of racks and snails that can “read” the time indicated by the hands and transfer it to the rest of the mechanism, so it knows how many chimes must be performed. Then is the centrifugal governor (visible here under the gilded Calatrava cross), a sort of brake that regulates the speed of the chiming mechanism – so the minute repeater chimes with the desired tempo. The third element is the hammers – which could be compared to the sticks of a percussionist. The hammers are the parts that strike, that create the tone by “knocking” on the final element of the mechanism, the gongs. The gongs are the parts that create the music. They are the instruments of the sound. They can be compared to a triangle in a classical orchestra. As the hammer strikes them, they resonate to create a sound (a music). These gongs are thin steel coils curving in a circular shape along the inside circumference of the case. Usually, two of them are used in a minute repeater: one for the low pitch, one for the high pitch. These coils are shaped by hand and individually tuned to the desired note – something that only a handful watchmakers can achieve. What about cathedral gongs? They differ from classic gongs in terms of their length. Cathedral gongs wrap around the movement with a length equivalent to nearly two circumferences and are thus twice as long as standard ones. The result is a rich tone with a particularly long reverberation (you’ll hear in the video below). However, cathedral gongs are also far more complex to shape. Because the gongs are only secured at one end, it is very difficult to drape them around the movement twice without them touching the case, the movement, or each other. The problem has been overcome with a helical arrangement of the two gongs and with recesses in the case. 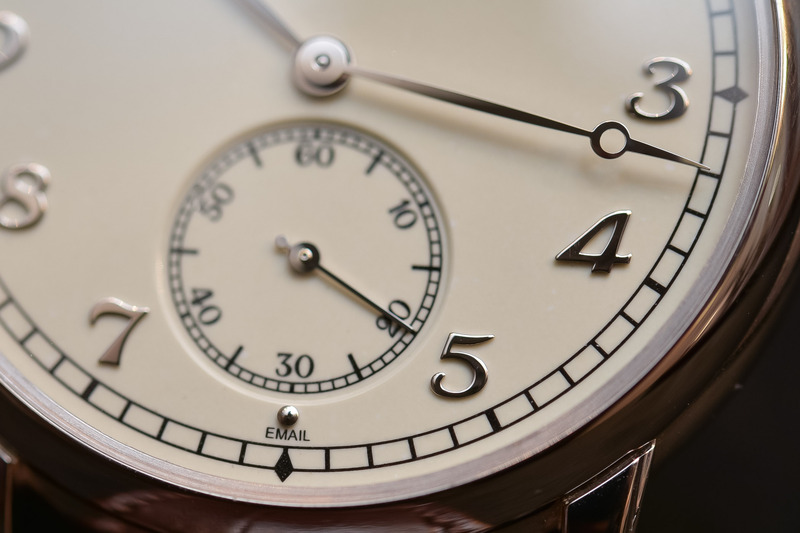 How does the Patek Philippe 5178G sound? Since I’ve started writing about watches, I had the chance to listen to probably 20 or 30 different minute repeaters. I must admit that it usually is a pleasure to see the hammers working on the back and to listen to the music produced by the gongs. However, few gave me as much pleasure as this Patek Philippe 5178G. On some, I found the sound to be quite poor (a lack of harmonics and reverberation). On some, it was the speed at which the hammers struck the gongs that was not well regulated (the tempo was too fast or too slow, or even differs when striking the hours or the quarters). On many, the sound was just not loud enough. However, this is all very personal and should be seen as a subjective opinion. 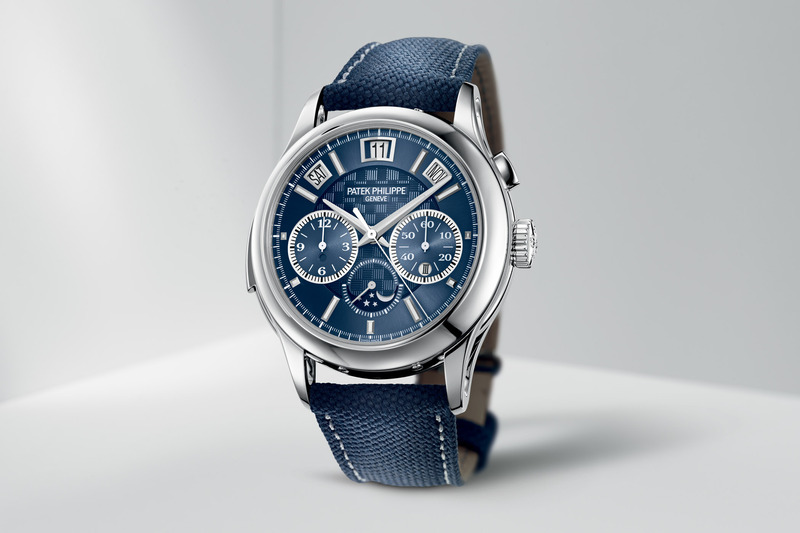 However, as you can judge by yourself with the short video above (sorry for the poor quality of the image), the sound of the Patek Philippe 5178G is rich, full of harmonics, deep and highly musical – once again, to my own opinion. I found here the tempo to be just great and the result was not only rich but also very loud – this short video has been recorded at the Geneva Salons, with ambient noise. I would place this watch in my own top 3, especially because of the richness of its sound. Yet, keep in mind that not one minute repeater will sound the same as another, and even more, not even two 5178G will sound exactly the same. 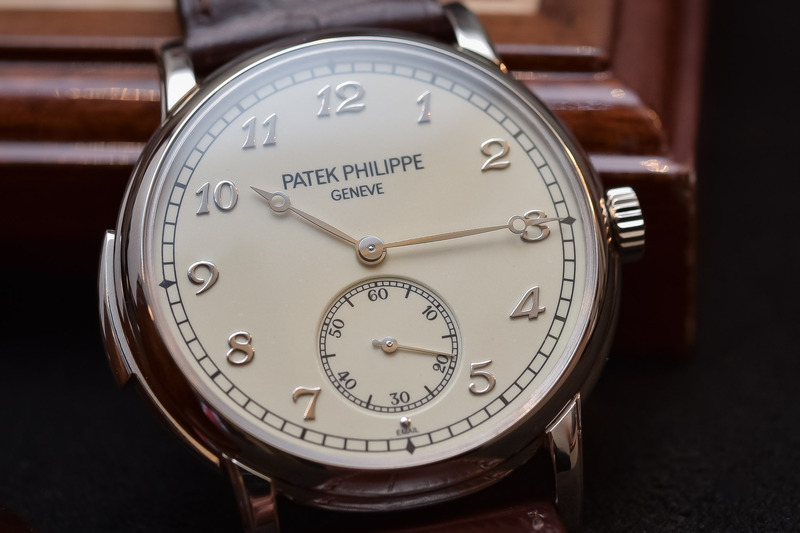 Overall, it’s hard not to be impressed by this Patek Philippe 5178G Minute Repeater. It’s a true exercise of elegance and discretion, together with being an exceptional mechanical creation. To me, this is Patek at its best. Also, the brand’s reputation in terms of minute repeaters isn’t overused. The sound produced by this watch – and to be precise, the present example of this watch – is superb. Such exclusivity has a price though: CHF 360,000. And in addition to that, you’ll have to be patient if you want one, as minute repeaters at Patek are usually made to order… More details on patek.com. The dial colour is very similar to my Grand Seikos dial, lovely. My only issue is with the French spelling of enamel. Pre electronic mail it was not an issue but for me it makes it feel a little cheap and tacky. I wonder if there is an option to omit it all together? Maybe I’m nitpicking, but I frequently feel disappointed about the hands(especially)/dials from most high-end watches. Take this watch for example. Though the shape of the hands is elegant, the execution is too simple and plain(or I should say “rough” directly). If you compare them to Urban Jurgensens’ hands, the difference is quite obvious. I want to see more complicated shape, chamfering, polishing or color/texture combination. You can notice similar situations from the dials. Many watches with five or even six grands price only have painted or simple sticks applied dials, which are unacceptable to me. thanks for sharing. This is a beautiful piece, indeed a true classic which shows all PP heritage as well as ability from a tech and finishing perspective. 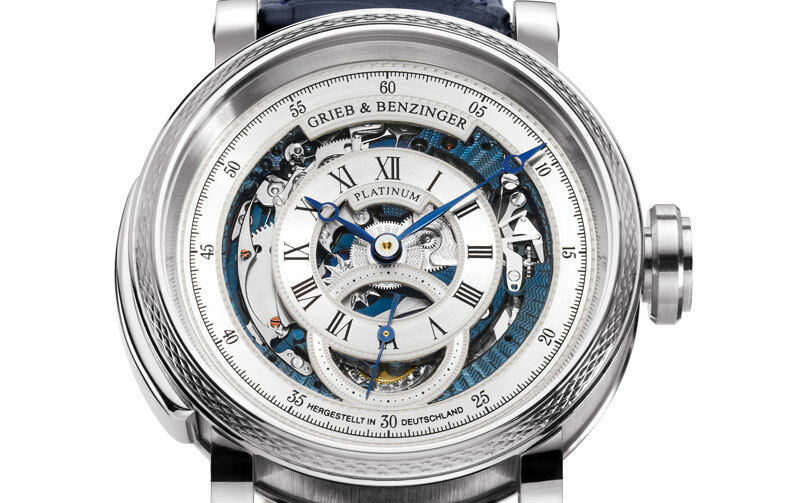 I love its understatement, however the price tag seems a bit too much for the overall proposal especially when compared to other repeaters offering additional complications. Thank you for your comment. I see what you mean here, even though I’d nuance a bit. As for the hands of the PP, I wouldn’t say “rough” either. The hands of the 5178G are of course simpler, yet they are made out of gold, and then individually shaped and polished. As for the dial of this PP, I can ensure you that it is far from simple and the enamel is just superb. Once again, some can do even better than this, but we enter a world named “independent watchmaking”. PP is top-tier, yet it remains an established brand. Thanks for your reply. Maybe most high-end buyers don’t ask so much about the hands/dials like me, so the big brands save their work while making those parts(yes they are good, but not stellar considering the price). There’s no perfect watch(at least at a limited price), so we almost always have to make a trade-off between the external parts and the movement. Because I love to wear my watches as often as possible, I stare at the hands/dials(or even cases) much more than the movements. After I found that, beautifully crafted external parts mean more and more to me. So I nearly have my eye on the independent brands now. To my ears the chimes were too fast. I am no musician so perhaps this is personal preference. I think of the stateliness of most chiming clocks which if done at this rate would be comical. J’adore lorsqu’au premier coup d’oeil on voit tout de suite que la montre a cette classe attendue d’une telle marque. Celle-ci là, elle est tout à fait sobre mais une grande classe se dégage de cette dernière. I’m in agreement with Shirl, the tempo of the chimes are too fast for me as well. They remind me of the railroad. What ? Very nice but the price is absurd and it lacks the subtle details one expects for the price of a house. Lange blow them out the water.